Uber is overseen by either the State or the District of Columbia. 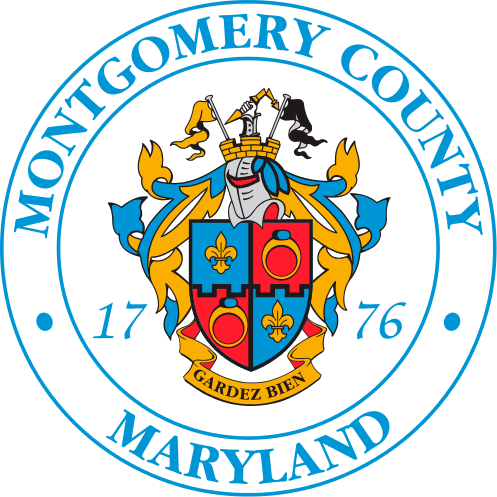 Montgomery County has no oversight powers regarding Transportation Network Companies (TNC) such as Uber or Lyft. The agency that would review the Uber complaint is based on the State where the trip itself originated. If a trip was from Bethesda to FedEx Field, that complaint would be filed with the Maryland Public Service Commission (PSC). However, if a trip was from the White House to Bethesda, the complaint would be filed with the DC Taxicab Commission (DCTC). The assignment of the agency is based on the trip itself, not where the complainant resides. Complaints that occurred point-to-point within the borders of Maryland, should be directed to the Maryland Public Service Commission. The complainant can file complaints on-line at the link referenced below or in writing. If the complainant is unable to write out a complaint due to disabilities, please call the Maryland PSC at 410.767.8062. Complaints that occurred point-to-point within the borders of Washington, DC should be directed to Washington, DC Taxicab Commission. Complaints that occurred point-to-point within the borders of Virginia, should be directed to the Virginia Department of Motor Vehicles.